As an entrepreneur with a busy schedule, time of day routing can help you manage your incoming calls and keep communications flowing when you’re on the go. Much like call forwarding, time of day routing allows for incoming calls to be treated differently based on the time of day and day of week – meaning you can set up rules for things like automatically rerouting calls to a different destination when your business is closed or sending a caller directly to voicemail during blocked off meeting times. 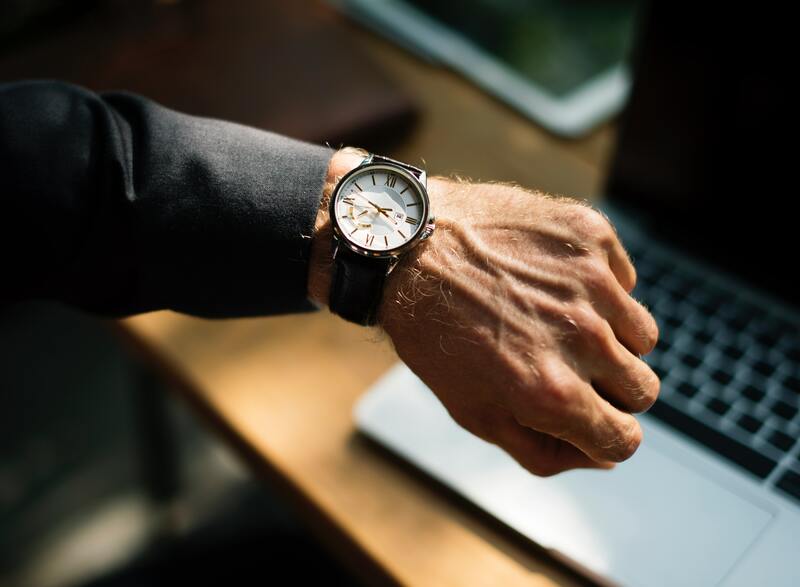 Here are some real-life examples of how time of day routing can work to make your business communications smooth and seamless. We all need a break during the busy work day, so rather than having your much deserved lunch time disturbed (whether you’re eating, taking a stroll or hitting up the gym), make a routing rule that sends all callers directly to your voicemail during your lunch hour. You can tailor the voicemail to let the caller know you’ve stepped out, so they should expect a call back shortly. Your messages will be waiting there for you when you return! Rather than let your callers listen to multiple rings when your shop doors are closed, why not just send them directly to your voicemail after work hours? They will thank you for the time-saved and you can share a tentative call back time with them in the voicemail message. For those true VIP callers, set up a separate "VIP" number with different routing rules to have their calls forwarded to your cell, ensuring you’ll never miss an important call. Most small businesses lack the budget for additional staff to answer incoming calls at all times, especially before start of the work day - yet, they can’t afford to miss even one opportunity either. To mitigate missed sales opportunities you can allow incoming calls between early morning hours to go to voicemail and then take later calls on your cell while you’re on the way to the office. If you’re on vacation, chances are you don’t want to take a business call. So what’s the next best thing? Send it to a team member you trust. With time of day routing you can set parameters around what days you’ll be out of the office and route calls go to an alternate phone number, device, or location. You can also choose to forward phone calls to another number that routes to multiple employees at once. Business meetings generally either mean progress or money, so interrupting them for incoming calls can be de-railing. For standing meetings, set up a new parameter so that you are not disturbed. For an off-the-cuff meet up, simply turn off your phone (assuming you’ve already set up a routing schedule!) and let another team member field the incoming calls. You’ll be able to focus and save yourself the embarrassment of your ring tone sounding mid-conversation. To us, time of day routing is a must-have for any size business and once you try it out we’re sure you will agree! So what are you waiting for? Get your routing in place and while you’re at it, explore all the other cool features Voxox Cloud Phone has to offer.